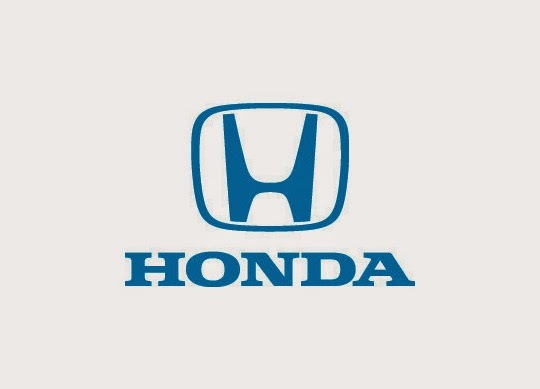 New-car shoppers have once again recognized the Honda brand (automobiles.honda.com) as the 'Best Value Brand' and 'Best Overall Brand' in Kelley Blue Book's 2015 Brand Image Awards, based on the company's Brand Watch™ study. This is the fourth time Honda has been named 'Best Value Brand' and marks the third consecutive year it has been recognized as 'Best Overall Brand' by non-luxury car shoppers on KBB.com. The 2015 Brand Image Awards are based on consumer automotive perception data from the Kelley Blue Book Market Intelligence Brand Watch study. Brand Watch is an online brand and model perception tracking study tapping into 12,000+ in-market new-vehicle shoppers annually on Kelley Blue Book's KBB.com. The highly comprehensive study offers insight into how shoppers perceive important factors driving their purchase decisions, and captures brand/model familiarity and loyalty among new-car shoppers. Honda was named 'Best Overall Brand' by securing the highest average score across ratings of all non-luxury models, and the weight of importance of each of the factors in the study. "Honda garnered not just one but two extremely important awards in our Kelley Blue Book Brand Image Awards program for 2015," said Jack R. Nerad, executive editorial director and executive market analyst, Kelley Blue Book's KBB.com. "Winning vehicle shoppers' endorsement as the Best Value Brand is a tangible expression of consumers' perception that Honda vehicles offer industry-leading value, and winning the Best Overall Brand award makes it clear that value isn't the only attribute for which Honda tops the industry. In fact, it is an industry leader in a variety of important attributes." For more information about Kelley Blue Book's 2015 Brand Image Awards, please visit http://www.kbb.com/new-cars/brand-image-awards/.